which lay beyond its vista. So it is with your residence. there's no vision too grand, nor expectation too great. You know the promise your home holds. We promise to deliver it. At the dedication of the Arc de Triomphe, Napoleon is known to have remarked the beauty of the landmark, however great, paled in significance to the beauty which lay beyond its vista. So it is with your residence. 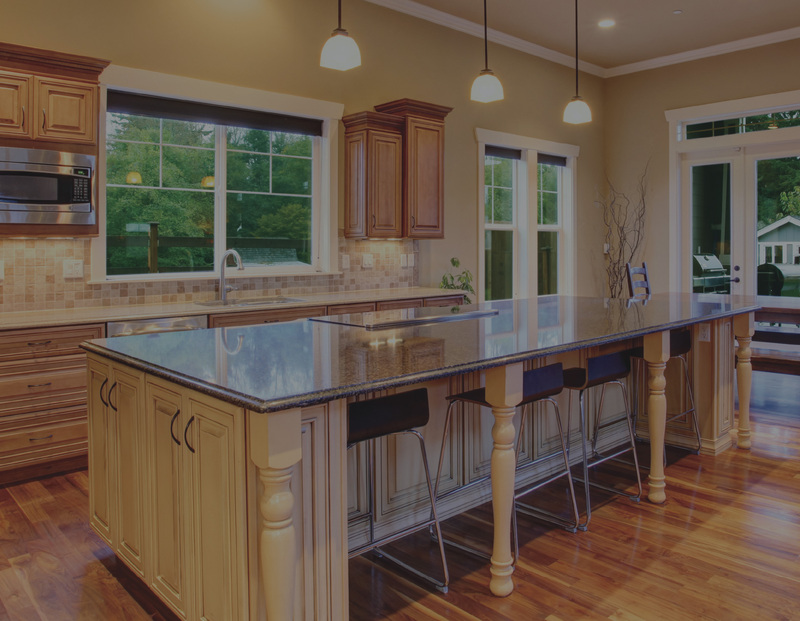 With Arch SignatureTM Remodelers, there’s no vision too grand, nor expectation too great. You know the promise your home holds. We promise to deliver it.